Our Essential Oil Carrying Case – Medium is made from a soft padded material with a zippered closure. Carry your essential oils in these super functional medium essential oil carrying cases / padded essential oil travel cases. Hold 5ml, 10ml or 15ml bottles securely. 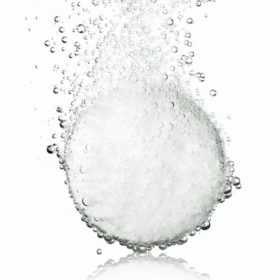 Our Essential Oil Carrying Case – Medium is made from a soft padded material with a zippered closure. Carry your essential oils in these very nice padded travel cases. This soft Essential Oil Carrying Case – Medium holds 16 essential oil bottles up to 1/2 oz. 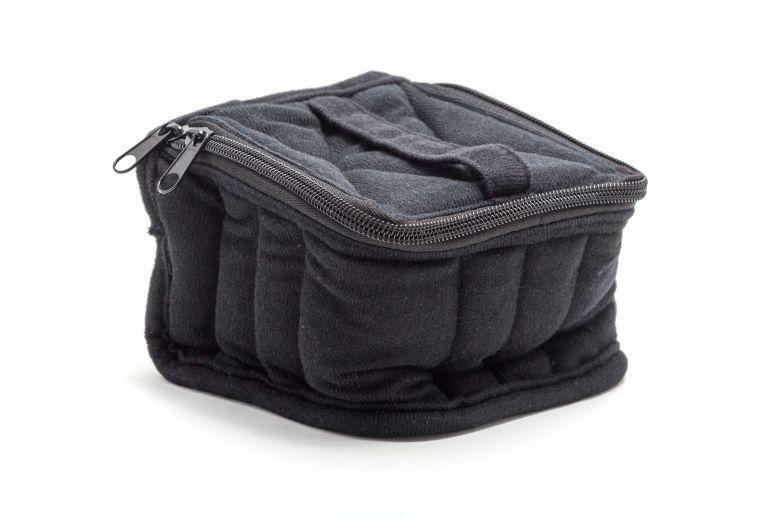 You can store different sizes of essential oil bottles in this soft padded carrying case. The aromatherapy case holds 16 bottles from 5 ml (1/6 oz bottles) up to 15 ml (1/2 oz). This essential oil carrying case has cloth dividers between each bottle to protect them from breakage while traveling. 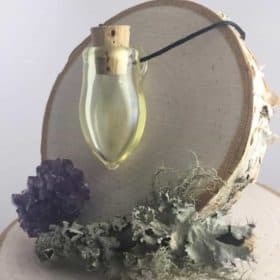 The padded essential oil case also has a handle on the top to keep your oils upright when being transported and reinforcements around the edges to keep the case upright. Holds round bottles up to 3 5/8″ high. 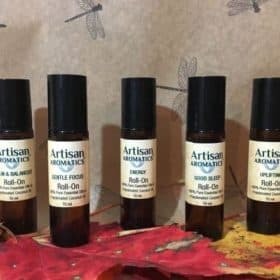 This is my favorite size carrying case – it holds 16 essential oils which is probably all you need in a basic kit of oils for most applications. Each case zips closed and has a carrying strop on top. 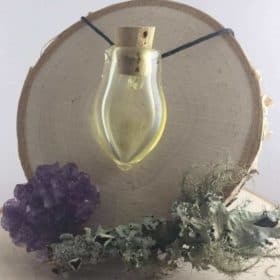 The case will keep the oils upright and shield them from sunlight which can cause essential oils to deteriorate. 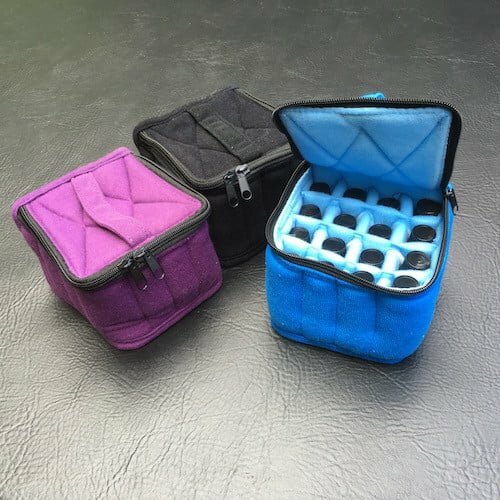 Choose from Black or Purple Medium Essential Oil Travel Case (Blue is no longer available).